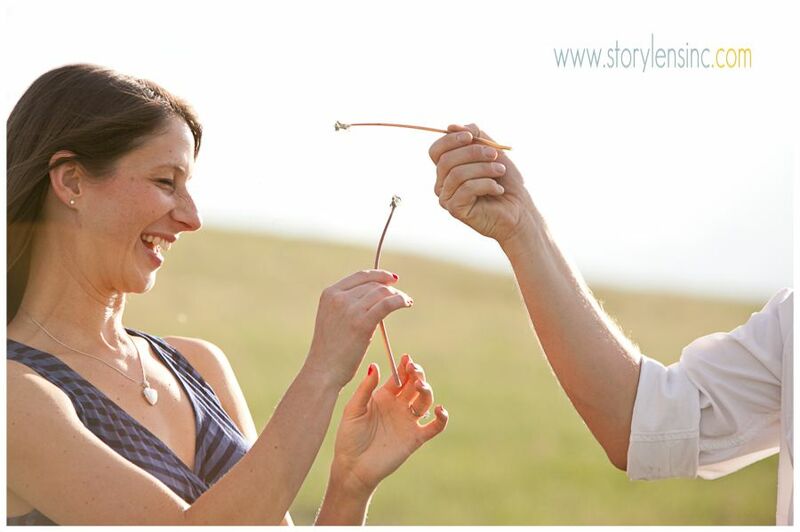 Jenny and Chris :: Engaged!! 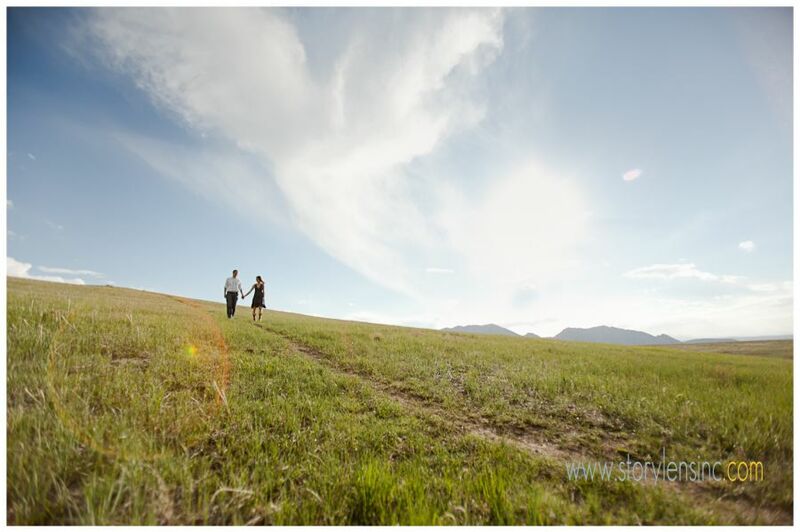 Jenny and Chris opted for a front range engagement session, since their wedding will be up high at the top of Arapahoe Basin Ski Resort this fall! We saw it all on this beautiful Colorado summer afternoon. 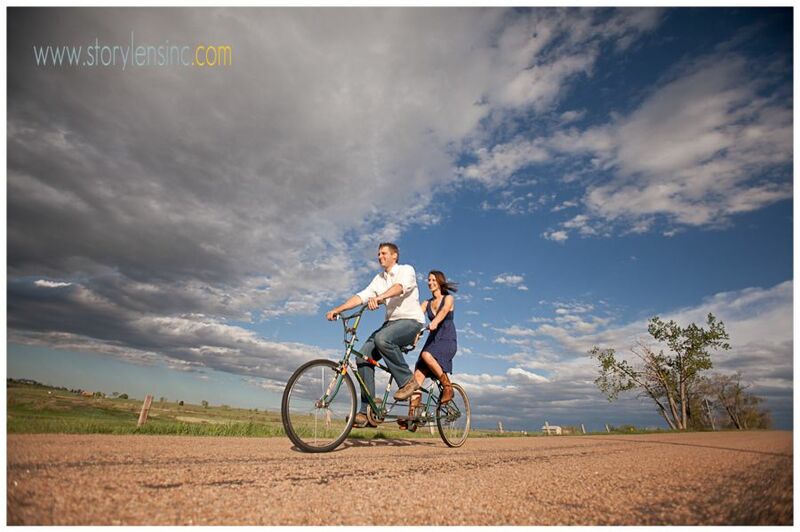 Cactus, cows, cow patties, bikes and a pretty amazing sky! Congrats to you both! Now, if you two can only order up some skies like this for your A-basin Wedding! !